It is always every homeowner's dream to have a beautiful house, well built and perfectly designed to offer it's occupants and visitors a cordial and welcoming feel. This makes it their responsibility to maintain and repair their homes when the need arises. Plumbing issues, like all household damages, occur at the least expected time. In fact, it is usually quite hard to tell when your plumbing system will start to act up. Sometimes you may go to bed at night knowing that your house is neat and in good shape only to wake up in the morning to find your kitchen flooded because of a pipe burst that happened due to pressure build up in the middle of the night. In most cases, this is usually a very depressing issue. Yes and No! Yes, only when the plumbing issues are basic or minor. 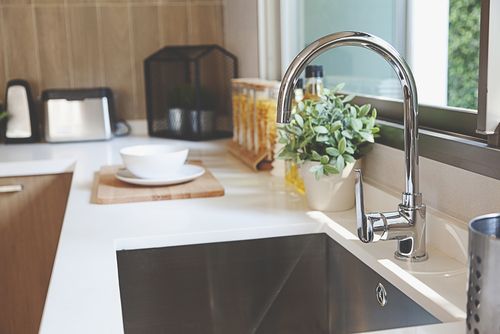 Such issues may include tightening loose fixtures, unclogging you sinks or patching up a small puncture on your drainage pipes. But, if the problem is serious, the answer is No! 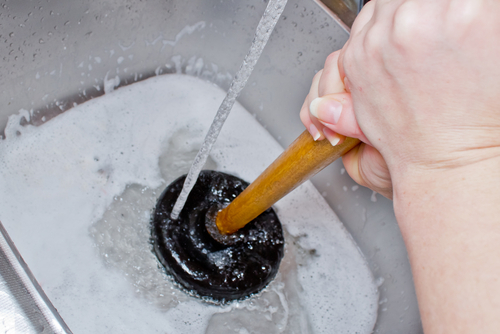 Serious plumbing problems may include blocked drainage pipes, clogged toilets/bathrooms, drain replacement and so on. In case you find yourself facing these serious plumbing issues, then it is always wise to seek the services of a plumbing service provider. 2. How Do I Tell That My Home Or Office Need Plumbing Services? Well, sometimes it's quite easy to tell when your plumbing starts to act up. Small things like pipe leaks, reduced water pressure, blockage or even dirty water discharges are usually a clear indication of a faulty plumbing system. Sadly, at other times it may be quite hard to tell that your plumbing has issues that require immediate attention; this is usually as a result of external factors like pressure build-up in the plumbing systems, accumulation of dirt, grease and fatty materials that cause blockage or a simple case of water pipe corrosion and wearing out. 3. How Soon Should I Seek Plumbing Services In Case Of a Plumbing Emergency? That would be as soon as the damage happens - Immediately! You should note that plumbing issues often worsen with every passing minute. This means that the longer you take to get it repaired, the more the damage on your plumbing system. Delayed repairs may end up costing you more than they would have if you had sought these services promptly. That coupled with the fact that plumbing issues can be quite discomforting makes the whole ordeal twice as bad. 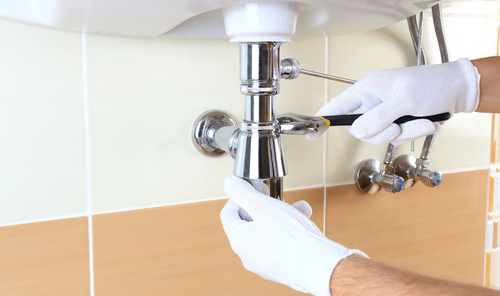 Always seek plumbing services as soon as it happens or if you get wind of any impending breakages or issues. This often saves you a lot of time, discomfort and money. 4. When Should I Have My Home or Office Plumbing Checked? Advisably, plumbing system inspection should be periodic and not carried out only when repairs need to be done. We all know that "prevention is better that cure." That's why it is always wise to have your plumbing system inspected, maintained and repaired on a regular basis. You may assume that this would be costly, but you should know that preventive maintenance always costs less that actual repairs. The main reason why it is imperative to have your home plumbing or office plumbing checked regularly is to ensure that any impending plumbing disasters are unmasked and preventive measures are put in place before it happens. For example, having regularly maintained drains reduces the chances of blockage material build up in the pipes which in turn saves you from having to endure the agony of dealing with a blocked drain in the future. 5. How Do I Find The Best Plumbing Contractor In Singapore? Finding a plumbing service provider is usually easy, but getting a competent one is usually the hardest part. In an industry filled with bad, good and exceptional plumbers, finding the best service provider is usually easier said than done. * The Equipment They Use - equipment and machinery matter a lot when it comes to fixing plumbing issues. That's because some plumbing problems are usually too complex to be handled and repaired using bear hands. That's why you need to find a service provider who is well equipped to handle any and all of your plumbing issues with ease. * Their Hours Of Service - Since these problems often occur at the least expected time, a good service provider offers their services on a 24/7 emergency response basis. This means that you can still access their services even when your plumbing decides to go nuts in the middle of the night. * Their Pricing - Since the plumbing industry is flooded with client-hungry service providers. Plumbing rates are usually very competitive. But that does not mean that you should go for the cheapest service you find because you may end up getting low-quality services. Always take the time to examine service prices to ensure that you pay reasonable fees for quality services. * Their Work Experience - Like all other professions, being an experienced plumber always comes as an added advantage. That's because these plumbers gain more skills and knowledge about plumbing in the course of their years in service delivery. They are usually well-equipped in terms of knowledge about plumbing problems, their causes, their fixes and how to prevent them. Hiring them offers you more value for your money. * And lastly, Their Service Delivery Track Record - A good plumbing service provider in Singapore has to have an impressive track record. This means that their past work should reflect on quality, efficiency, convenience and first-class service delivery. Always go for a provider that guarantees you the best services possible.